The premier Nissan dealership near you, Friendship Nissan is proud to be a full-service Nissan dealership in Western North Carolina. Our experienced sales staff is eager to share its knowledge and enthusiasm. Friendship Nissan strives to deliver beyond the expectations of our loyal customers when vehicle shopping, receiving service, requesting parts and exploring financing options. 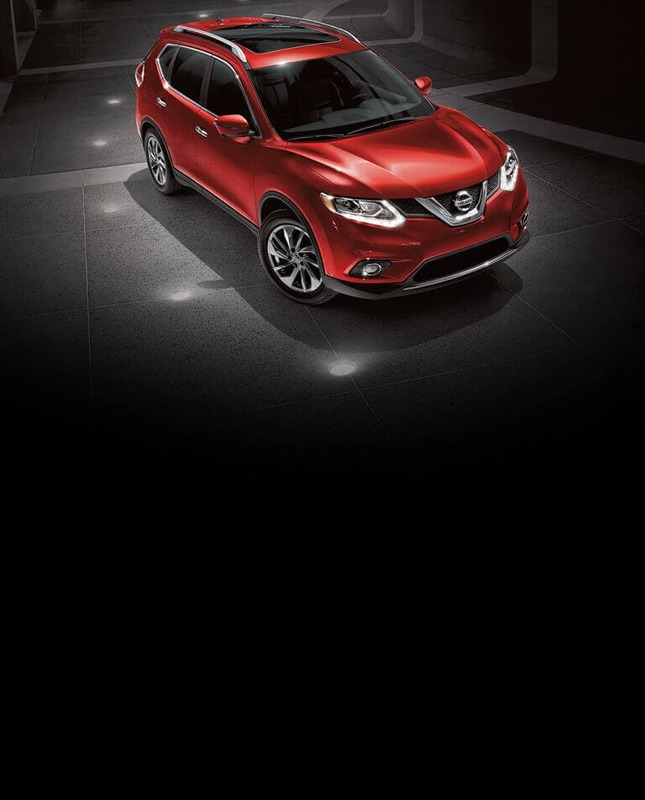 We eagerly await your arrival at our Friendship Nissan lot located at 156 Oak Street in Forest City, NC.